In 2014, the project CEILE (Corpus Electronicum Inscriptionum Latinarum Estoniae, EKKM 14-364) was launched within the framework of the program “Estonian language and cultural memory”, in order to systematically map and study the Latin inscriptions created before 1918 and stored in Estonian Lutheran and Catholic churches. As of 2018, the database contains more than 300 inscriptions. Although the proportion of verse texts is not high (13 entries), the fact that the material (totalling 175 verses) has survived almost completely, part of them in situ and partly in transcriptions, and contains several lengthier texts, allows us to make certain generalizations about their metrical and prosodic structure. 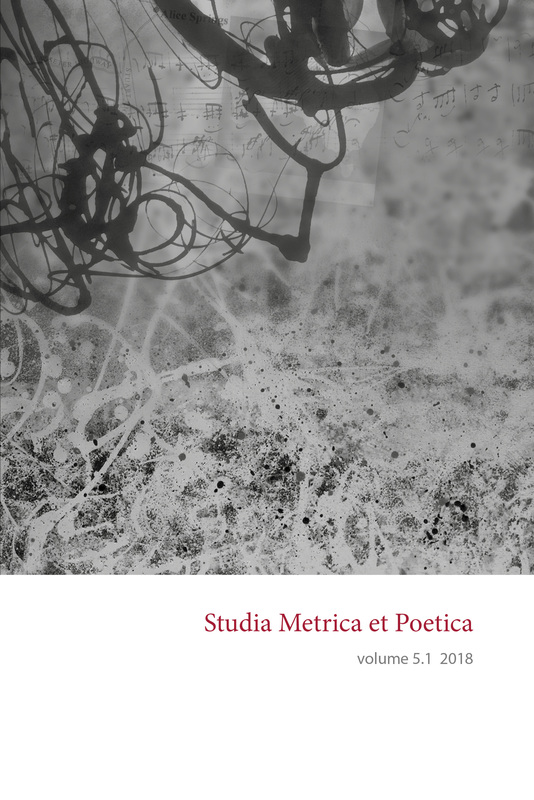 In this paper, we will give an overview of the chronology and sites of inscriptions and describe the metrical, rhythmical and prosodic structure of the verse texts, addressing also the conjectural role of meter and prosody in our work. We will also dwell on the metrical and prosodic correctness of the texts and will take a separate look at the prosodic licences and errors which occur in the verse texts of the corpus.